Sometimes I tend to over-complicate things. Why do one math curriculum when you can do two? The best curriculum is the one with the most pieces, right? Since I’m a homeschool teacher I need a fancy lesson plan book, don’t I? Not so fast homeschool supermom. 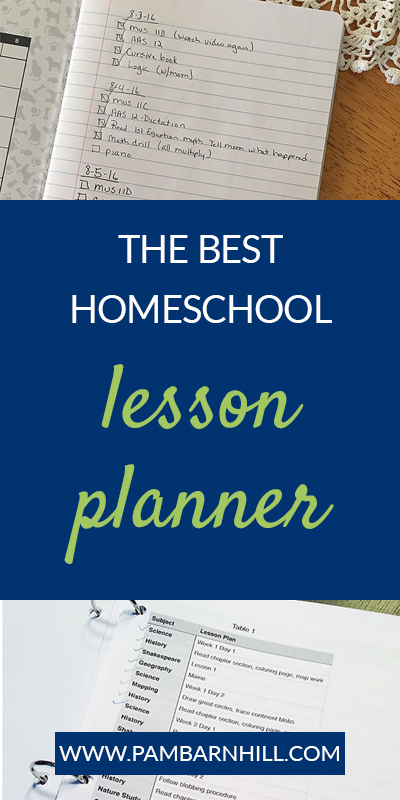 Before you get mired down in the idea of a complicated homeschool planner, consider the purpose of teacher lesson plans. As a teacher, I made plans to turn into my department head. Sure, I worked from the plans, but I didn’t put them into separate boxes, labeling with which objectives they tried to meet, and organizing weeks at a time wasn’t done because it was horribly practical. I did it because it was required by the system. I did it so the system could hold me accountable and cover their… ahem… well, you know. I can’t tell you how many times something caused me to deviate from those plans, and I had to redo them. Sound familiar? 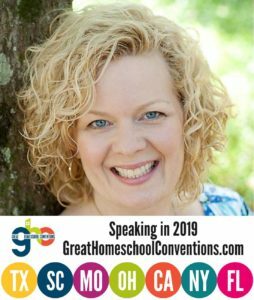 The good news is, even for those of us working under more stringent state requirements, most of us don’t need to create complicated daily lesson plans for our homeschool. Instead, something far simpler and more helpful will work. 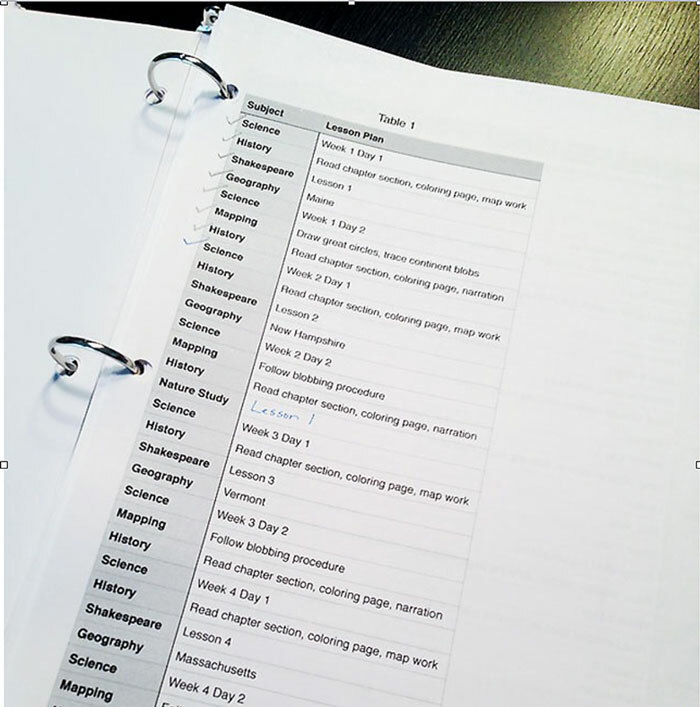 In the past few years, “list-checking” has gotten a bad rep in the homeschool community, but despite that fact, the best lesson planner for homeschooling is still the humble list — wherever you choose to make it. Here are some tips for using lists to their best advantage. … and then train them to use it! This will take some time and effort. Your success will vary depending on the age of the child, but a little time on the front end teaching a child to refer to their homeschool lesson list will pay big dividends for years to come. The most important fact of this method is to keep your expectations in check. My favorite resource on what level of independence is appropriate for each age group is this talk by Susan Wise Bauer. No, your six-year-old won’t refer to his list every day, but you can (and you will appreciate knowing what he needs to do next without having to think about it in the heat of the moment), and he will see you doing it. This modeling teaches him how to do it himself. By ages seven to nine, you will grow weary of repeating, “did you check your list?” when they ask what to do next, but eventually they will build the habit. 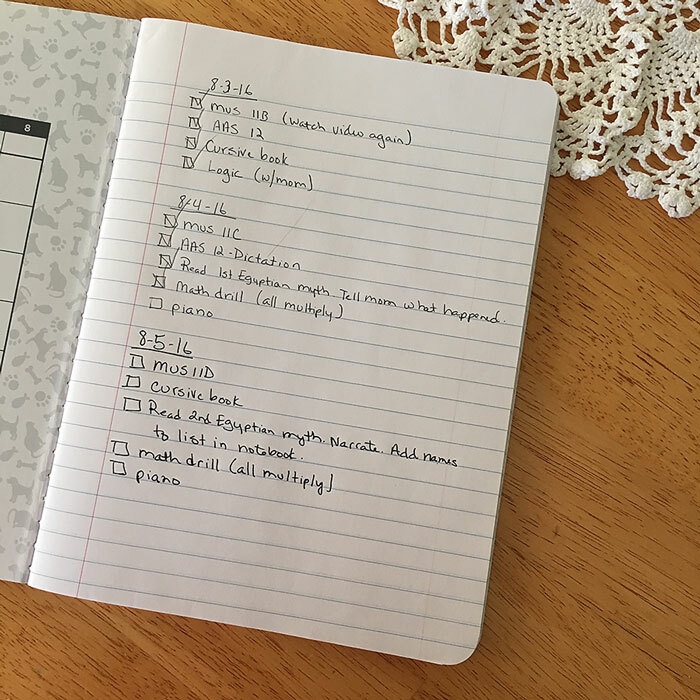 As your scholars begin to work more independently, you can use a double checkbox system to remind them that mom needs to check some items before they are done for the day — instant accountability. This is key for a number of reasons. First, nobody has time the morning of between the tantrumming toddler and the whining kids (please tell me yours do too) to try to put a plan on paper. You have a couple of options for premaking the list — you can have a set list you print off ahead of time or you can create the list yourself every day. 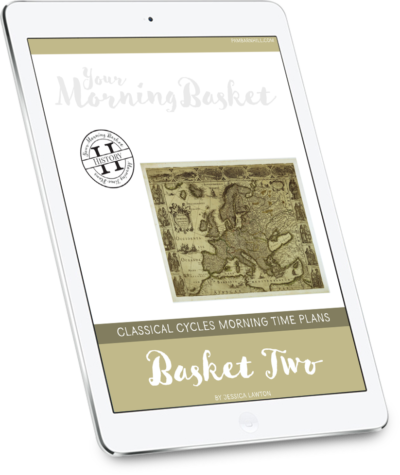 While the pre-printed homeschool lesson planner might seem the best option for saving you time, I have found over the years that it is not. Too often plans change or the kids move faster or slower than I expected through some of the material. For me, the ultimate in homeschool flexibility and meeting their needs is to create the list each day. You might be thinking that you don’t have time every day to make a list for each child, but it honestly takes me about five minutes per kid. I do a quick check of their math papers to see if they have mastered the concept or need more work, do a mental run-down of what still needs to be accomplished for our weekly co-op, and use the previous day’s list as a guide to quickly jot down what needs to be done the next day. I start the process as soon as my youngest is done. I work on them as each child finishes their lessons and often have my oldest’s list done right about the time she is finishing her list for today. I have found that making the list the afternoon before is key to eliminating decision fatigue in my homeschool day and getting my morning off to a good start. If I put it off until the morning, it often doesn’t get done and we flounder. We have found a simple 15¢ spiral notebook or composition book is the best place to keep the homeschool lesson planner. This allows me to keep an entire year’s worth of daily lists in one place. I clip the composition books to a clipboard along with any worksheets the kids need to do for the day, and we have a tidy, portable organization system. The clipboards hang from hooks until the kids need them each morning. I do not add the subjects we do together as a family to the kids’ daily lists — only their independent work. I do use lesson plan lists to organize this part of our schooling as well. In the summer or at the beginning of the term, I decide which parts of the curriculum we will do this year (because you know you don’t have to do it all, right?) and make a list to guide me. Once again, this may seem like a lot of work up front, but having the planning done before we start keeps us from stalling out during the school year. This list does not have assigned dates — it is simply a record of what to do next. We may not even work on all of these subjects every day. It reminds me of the things to read and do and keeps us moving through the curriculum. I also create a procedure list for each subject as well to eliminate decision fatigue when it is time to work on that subject. These lists I store in my homeschool planner notebook so I can refer to them as needed throughout the week. It really is that easy. 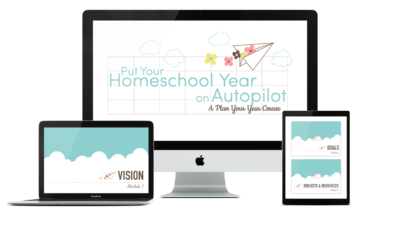 Once you have your vision and goals in place for your homeschool and have chosen your resources, these lesson plan lists are all you need to get the job done. 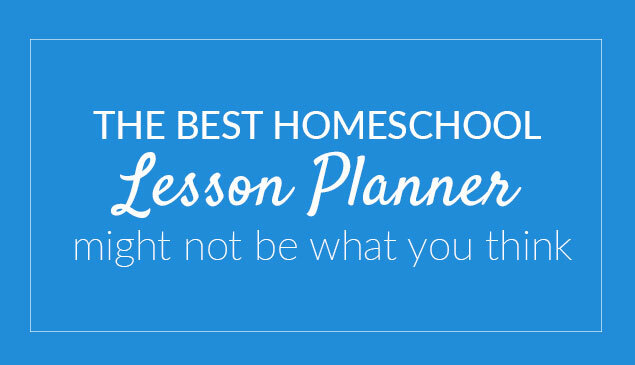 No fancy homeschooler lesson planner needed — just a simple plan that works. I’ve gone a step further. . . each of my children have a laminated checklist with the subject and expectations. One might say “One math lesson – Test on Friday”; the smaller children might have “One phonics page” or “Spiritual Reading – 15 minutes”. Most of the time, there is a definite pattern in textbooks that I find easily adaptable to reusable checklists. Great! Keep ideas in your back pocket though … things may change especially with maturity. -Dawn Garrett, Community Care Coord. Don’t be overwhelmed by PYY! 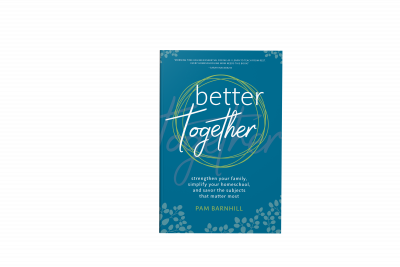 We have an active Facebook group for those who have purchased it and would love to help you with encouragement or discussion. We’d love to see you there! We’re using a boxed curriculum this school year since I find myself a single mom working full time. I bought a nice little pleather covered notebook from Wally World to record our lessons in. I was writing them down as we do them, but after reading this, I’m going to start writing them down the night before or right after our lessons. I’m also making notes about the kids’ progress. Since my hours are slightly irregular, we can’t cover everything each day, so I’m kind of looping things so we can get to it all. We just started our new year this week. I need to figure out what my oldest can take to work on while he’s at daycare. Unfortunately, he’s not ready to be really independent yet, but I figure I can assign him books to read, because Lord knows, he loves to read! I’m going to read through PYY again. It is so helpful! Sounds like you’re doing the best things during a difficult time! All the best to you. -Dawn, Community Care Coord. What a great post! It’s a relief to see how simple it can be! Question…is Table 1 pictured a loop schedule then? I never thought about scheduling that way, where you literally go to whatever is next on the list rather than have certain subjects plugged into certain days. This looks brilliant! But then how far ahead would you have to prep for each subject to have it ready to go? Jen — Yes, that is a big ol’ master loop schedule I made for subjects we were doing a couple of years ago. 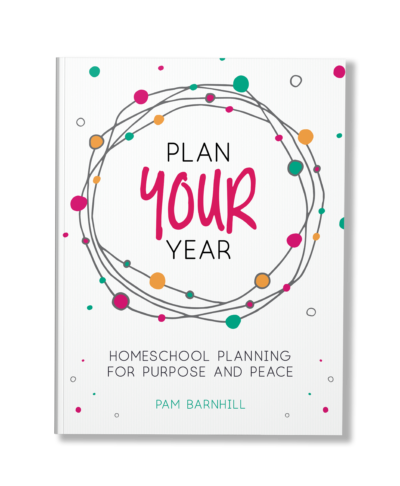 I prepped everything in the summer, put it on the list, made copies of everything I needed and wrote out procedures for each subject which you can see here: https://pambarnhill.com/homeschool-procedures/ HTH! Thank you for the uplifting encouragement. You truly know how to scale down big problems into bite-sized chunks. The “humble list”, love it!